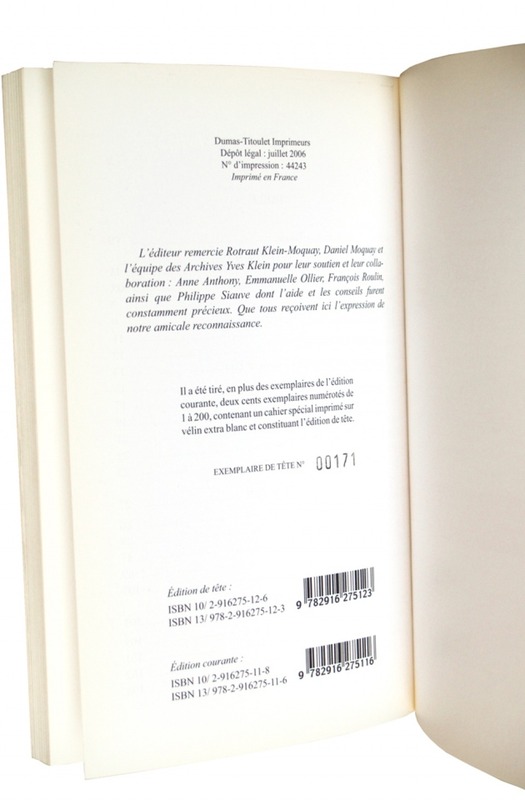 This limited edition was printed in 200 copies numbered 1 to 200. 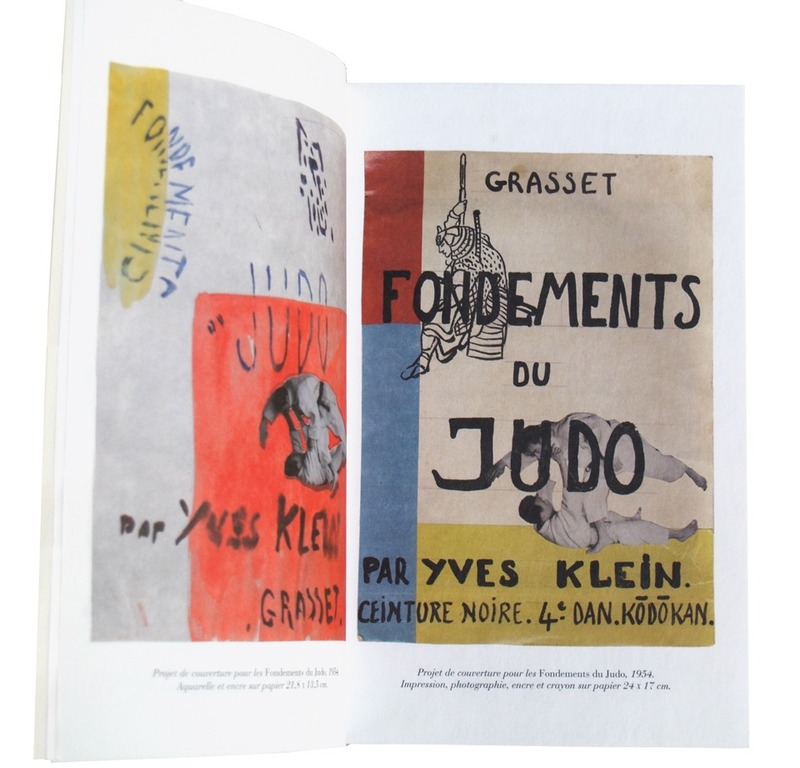 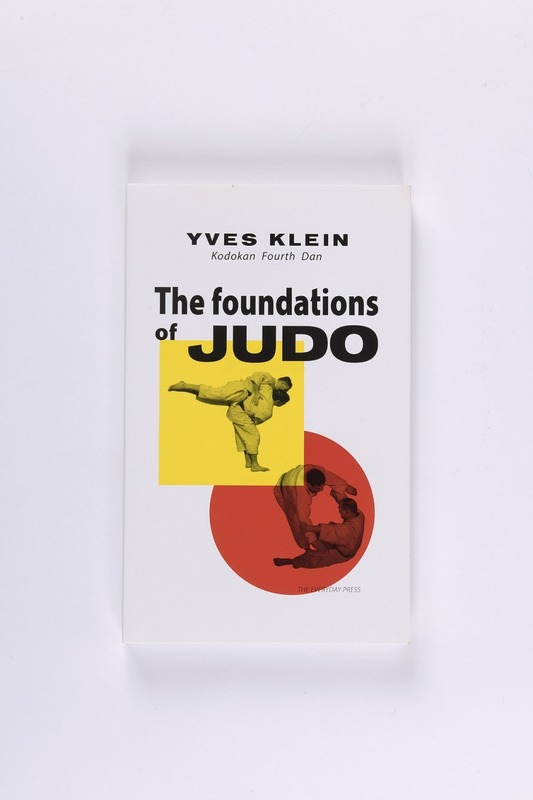 Each edition contains a copy of the book Les Fondements du Judo, along with an additional quire process printed on extra white Velin paper. Enthusiasts will be able to discover work unpublished before documents about Yves Klein and judo along with an artist's gouache.